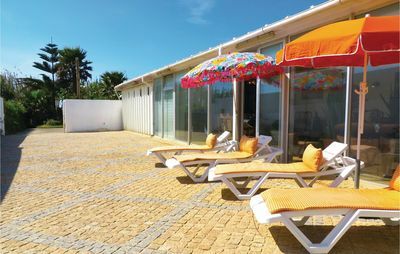 Set in a private condominium with extensive private green area and 3 swimming pools, The Ericeira Lounge Seaside Apartment boasts a privileged location and superb views of Ericeira, the Sintra Mountains and the Sea. 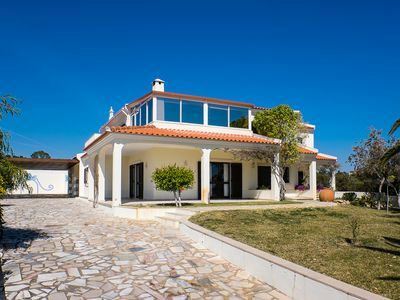 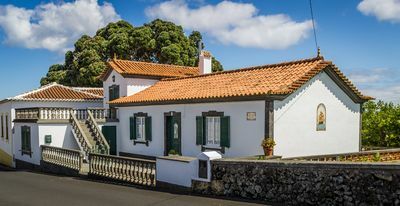 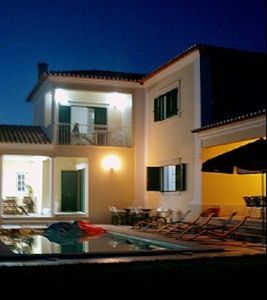 It is located just 10 minutes from the center of Vila da Ericeira and 900 meters from Ribeira D'Ilhas. 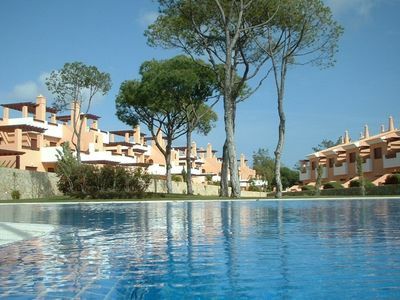 Ideal to spend a few days of rest, fun and adventure in full harmony with nature and the sport king of the region: the surf. 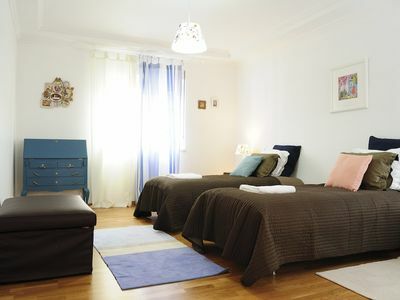 Also enjoy discounts with our partners. 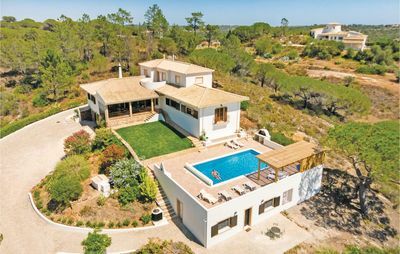 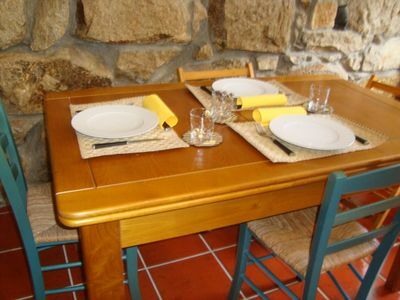 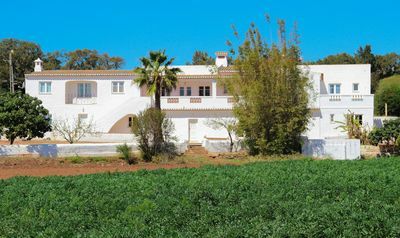 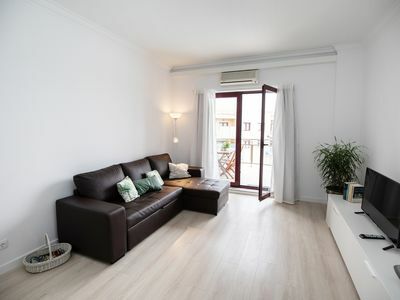 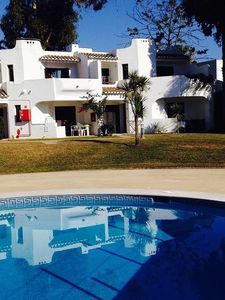 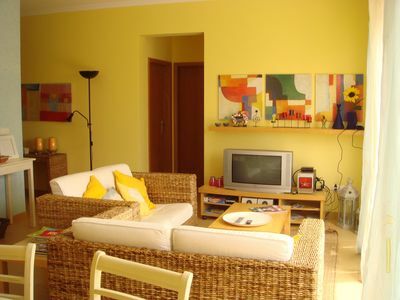 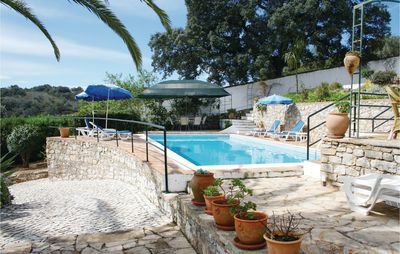 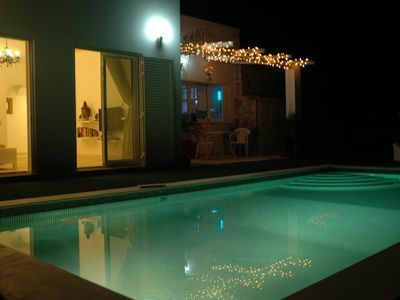 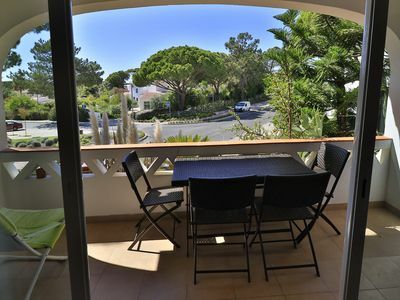 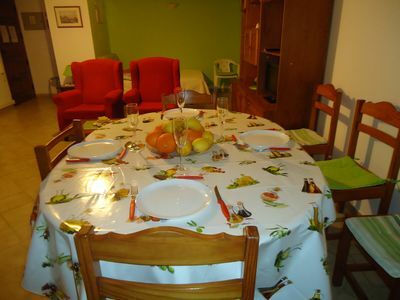 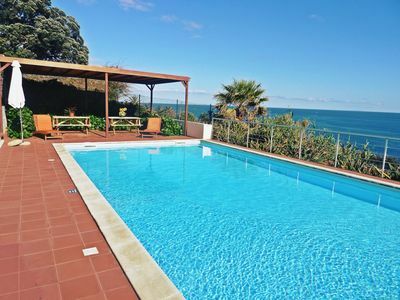 Club Albufiera, lovely Studi/Apartment, ideally located for pool & Restaurant.